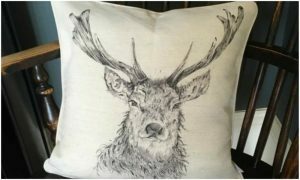 Quirky and pretty homewares, gifts and stationery designed in Leicestershire by Sarah Boddy. 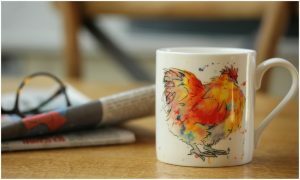 Muddy says: If you love a bit of country style, you’ll want to shop these whimsical, homewares, gifts and stationery products designed in the heart of the Leicestershire countryside. Perk up your home decor with some delightful pieces from Sarah Boddy, sure to bring a little farmhouse style into your living space. 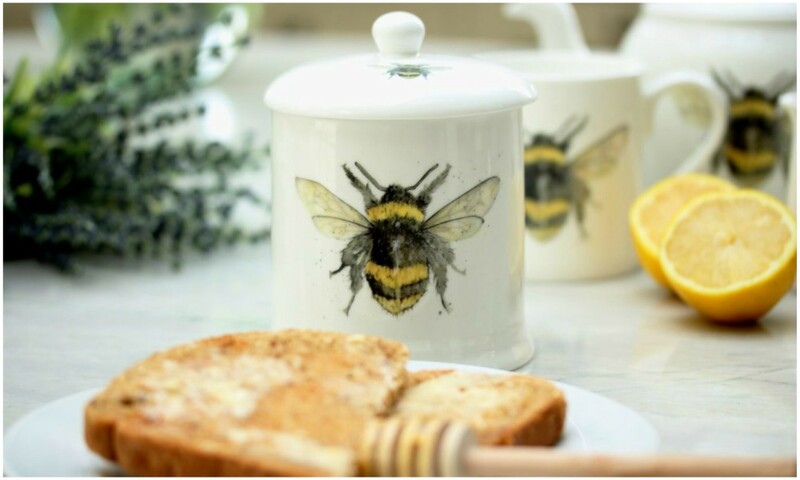 Her creative juices and passion for the great outdoors really comes alive in her unique collection of pretty teapots, egg cups, cushions, coasters, aprons, and tea towels which are all inspired by the beautiful British countryside. Choose from a fabulous range including Coastal Life, Garden Birds, Ducks and Swans, Stags or our personal fave, the cheerful and vibrant Flamingo design. Everything is made with love and care in England, and the bone china items are hand-finished in the Leicestershire studio. 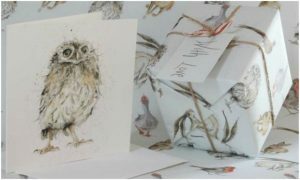 The stylish range of cards and wrapping paper feature images from Sarah Boddy’s original watercolour paintings and pencil drawings and are just the thing you need to wrap your perfect gift. There really is something for everyone and you can shop the full collection online.